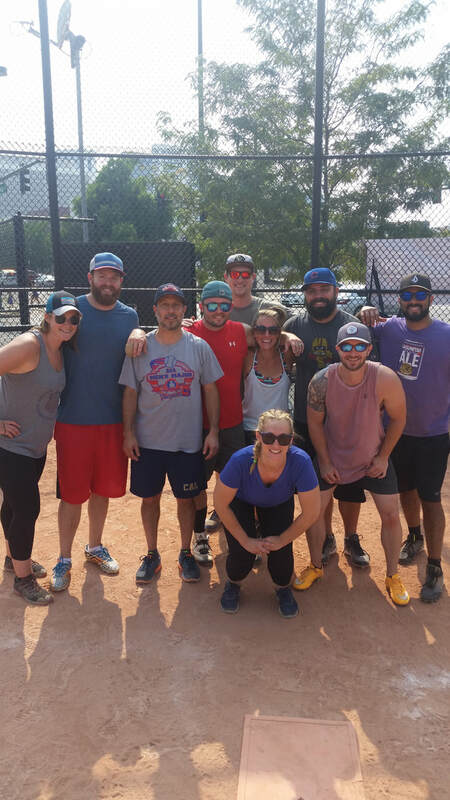 Summer Softball league registration is Now OPEN! This is an 8 week league. 7 weeks of regular season + at least one tournament match. You are guaranteed at least 8 full games. All of our games run 60 minutes in length. At Meet. Play. Chill. we don't believe in 20 person teams where you get to MAYBE bat twice in a game. You will never be assigned to a team of more than 12 players. We've got GREAT BAR SPONSORS before and after your games for food and drink specials. League players are responsible for providing their own gloves and teams are responsible for providing their own bats. Sunday afternoon league at Lawson Park. Denver Softball with Meet. Play. Chill.! 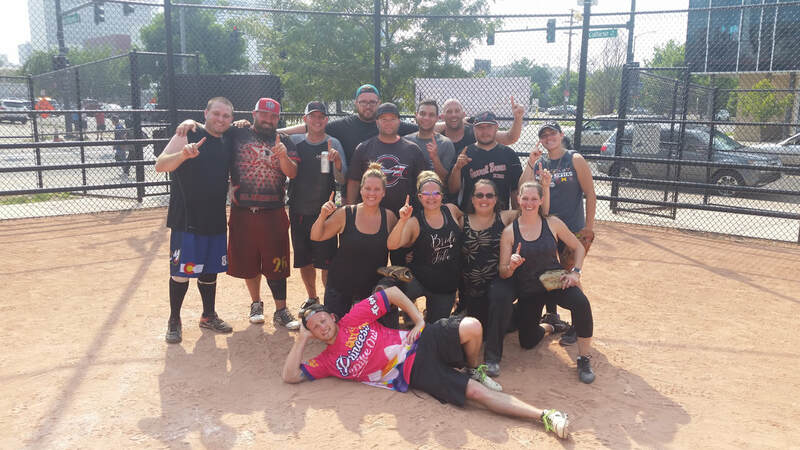 See all of our open softball leagues now! Keep me updated on Denver Softball!